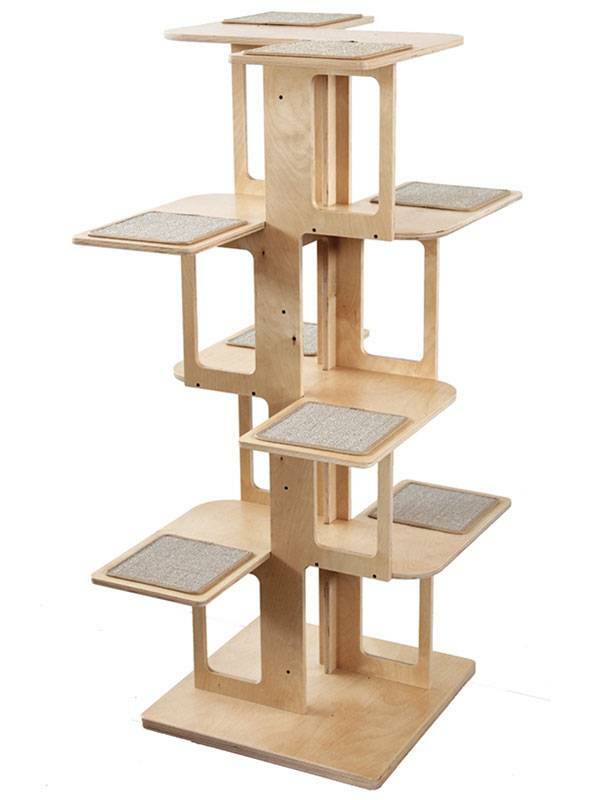 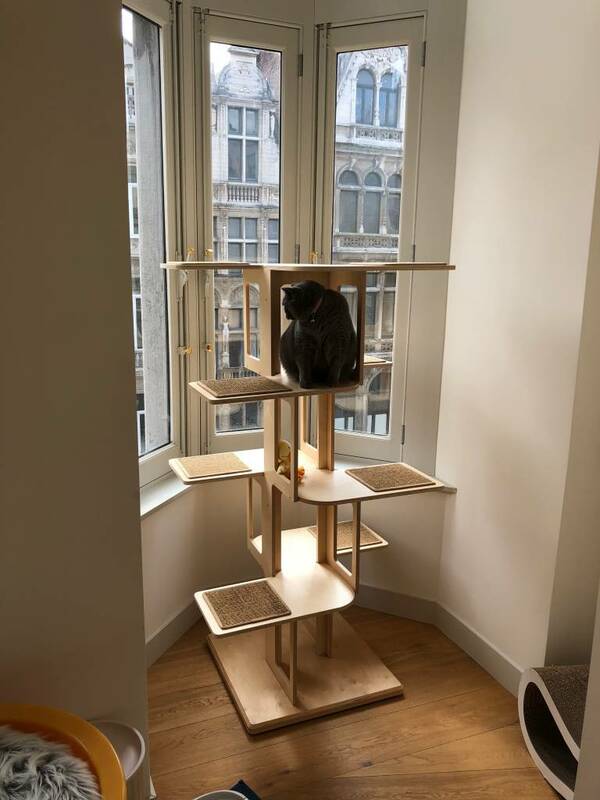 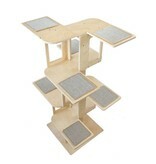 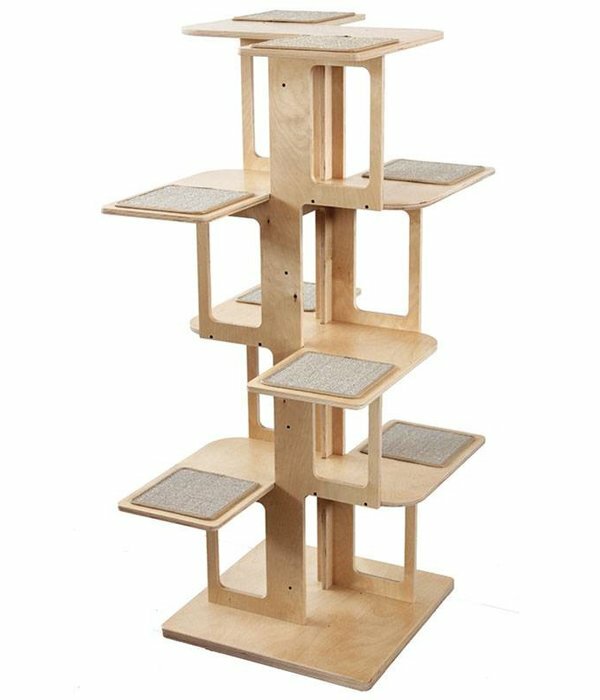 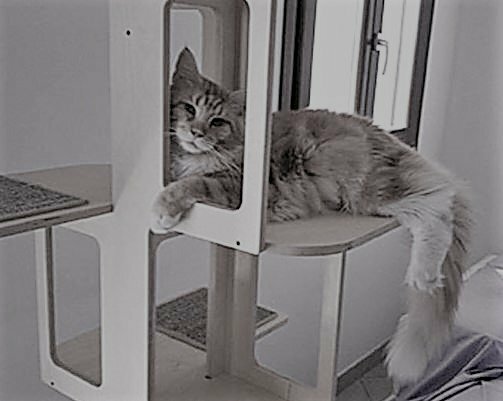 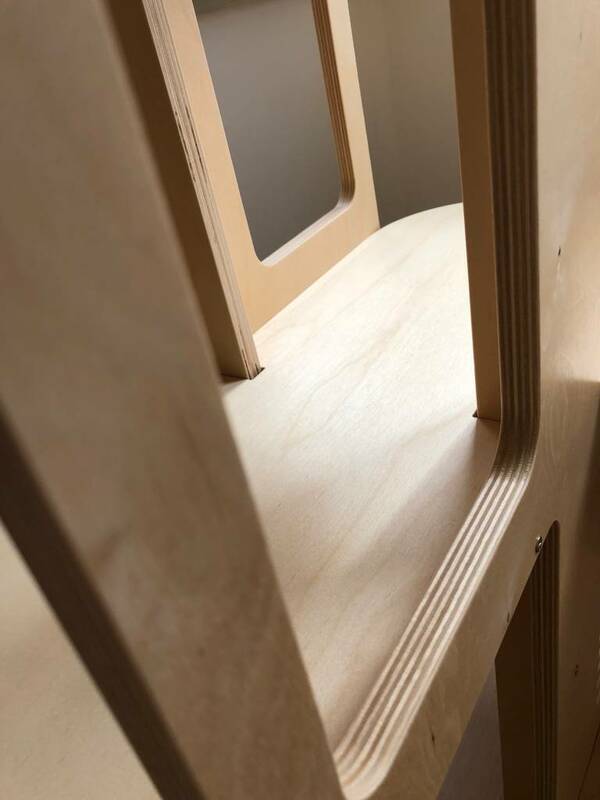 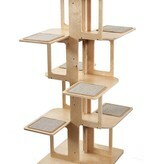 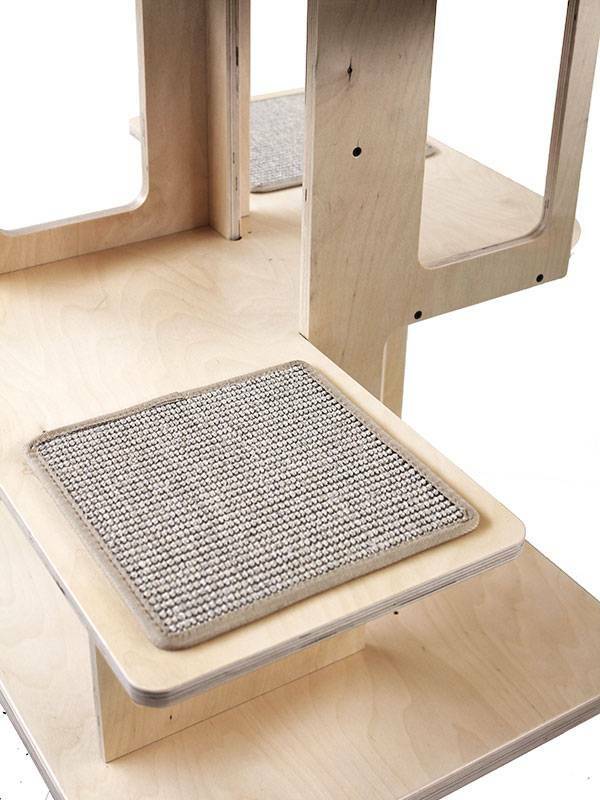 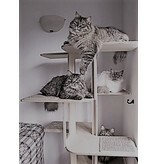 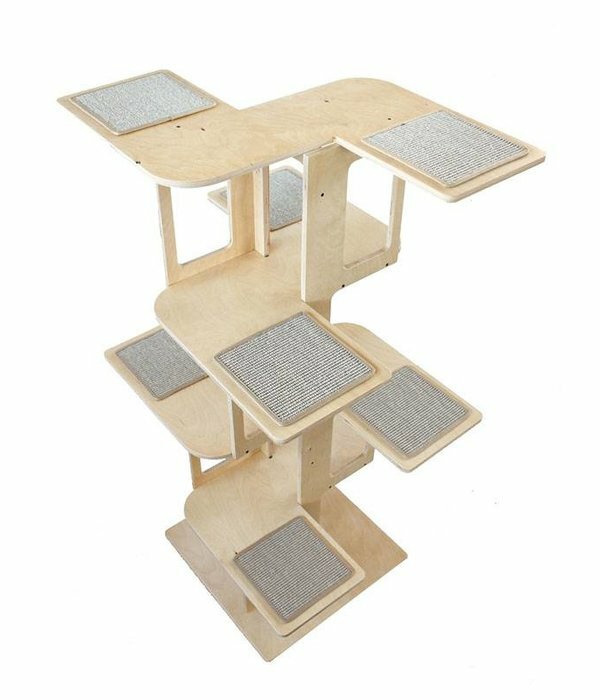 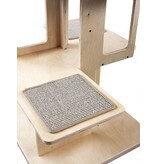 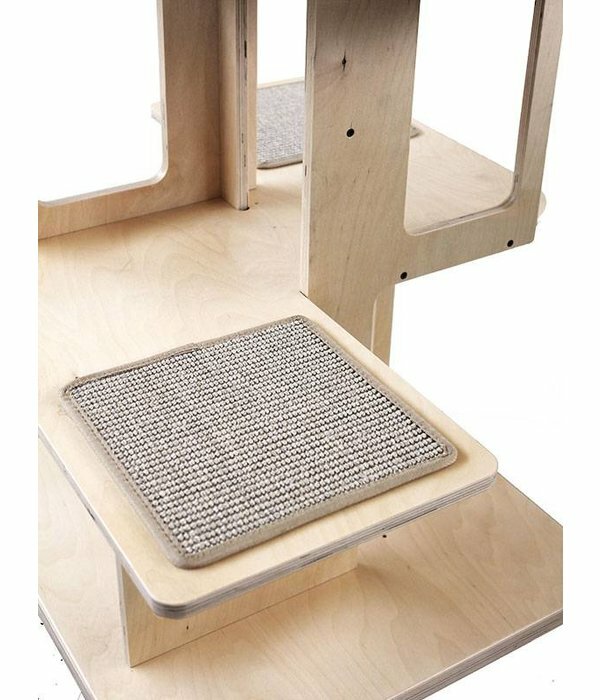 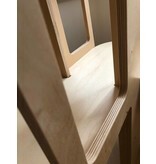 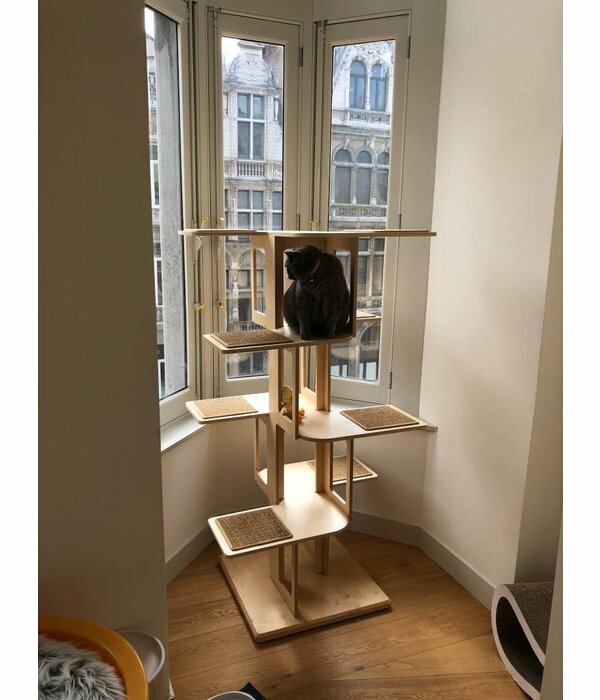 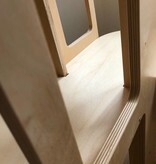 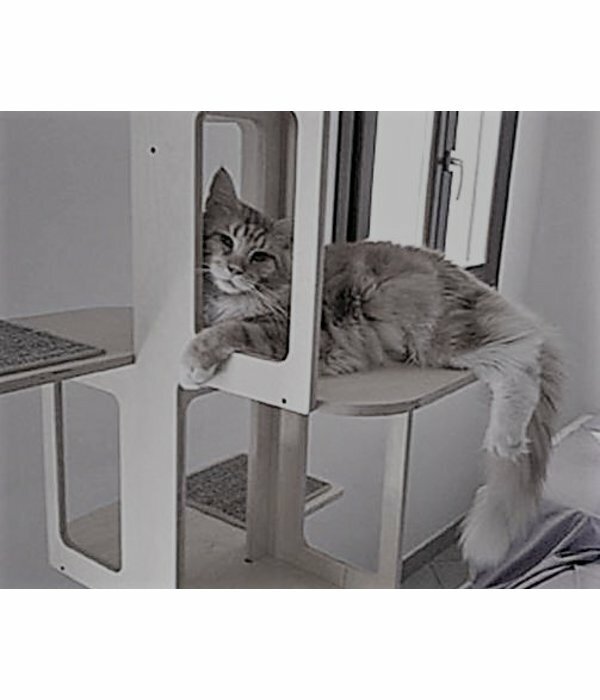 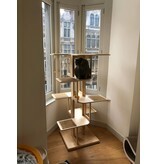 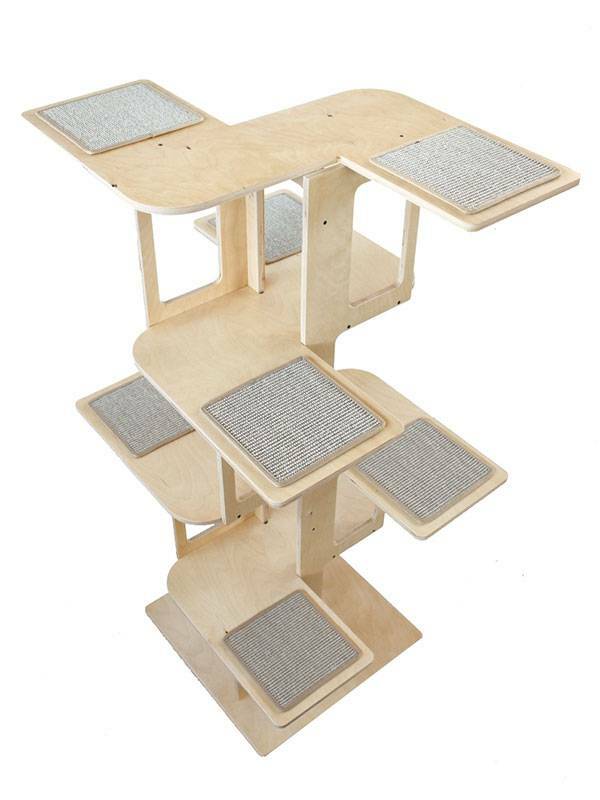 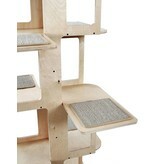 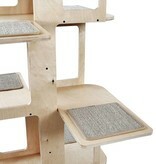 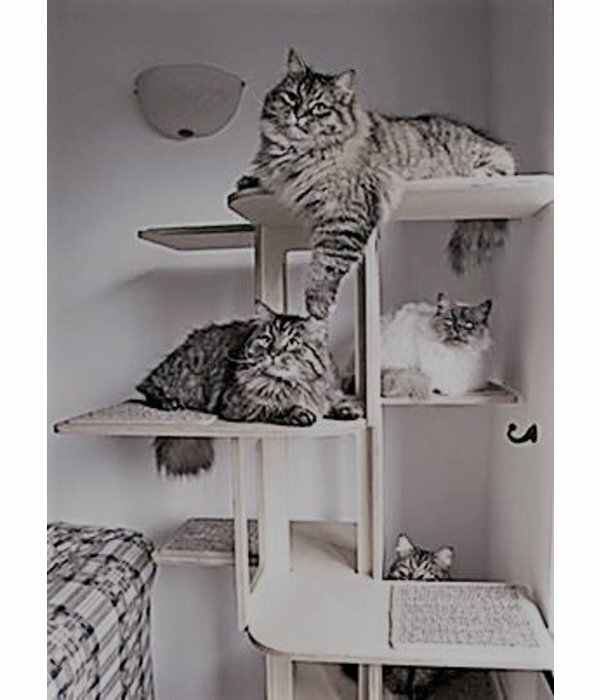 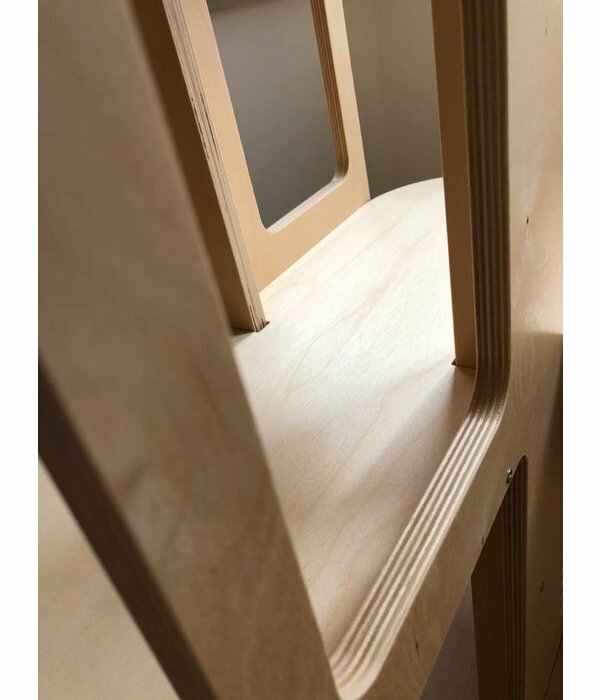 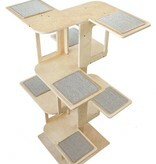 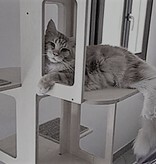 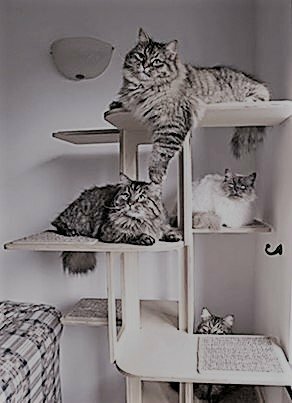 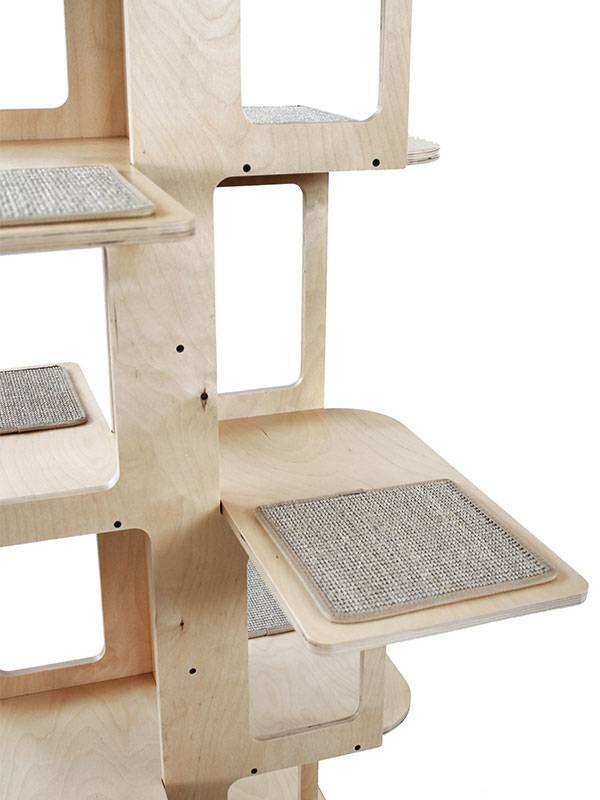 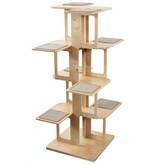 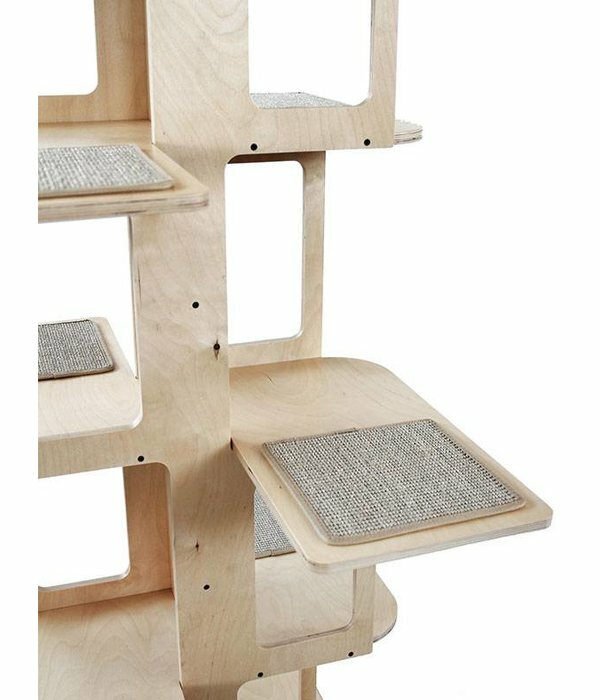 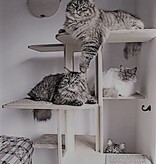 The Cattus is a climbing and scratching post in beautiful birch wood, with a special design. 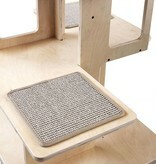 On every platform 2 sisal tiles. 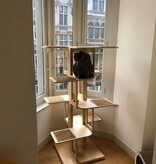 The Cattus is easy to assemble, screws are included.